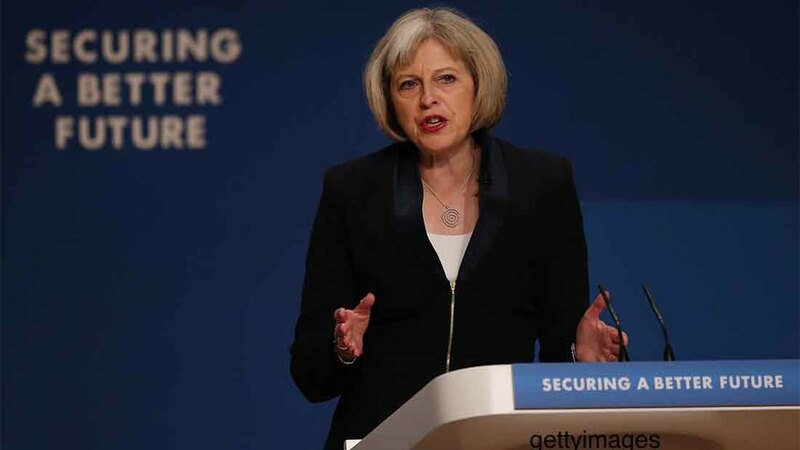 The Prime Minister has set out her vision for Brexit at the Conservative Party conference in Birmingham, hinting at possible changes to food labelling laws. While emphasising she would not ‘give a running commentary or a blow-by-blow account of the negotiations’ with the EU, she said she wanted Britain to look beyond our continent and to the opportunities in the wider world, acting as ‘the most passionate, most consistent, most convincing advocate for free trade’. She told delegates that British companies would be given the maximum freedom to trade with European businesses in the single market, but stopped short of saying that the UK would retain its membership. Last week the Prime Minister conceded it ’may be difficult’ for the UK to stay within the single market. Read more here. Sovereignty was a key theme of the speech, and Mrs May name-checked food labelling as one issue which Britain would now have the freedom to make its own decisions on. This could be good news for the dairy sector, as the European Commission has been reluctant to allow dairy products to be labelled with their country of origin. George Eustice, the UK’s Food and Farming Minister, has been pushing for change on this in EU negotiations and the UK Government has been a consistent supporter of country of origin labelling, with mandatory labelling now on poultry, pigs, lamb and beef. The speech also touched on the controversial issue of devolution. While the Prime Minister promised to ‘consult and work with the devolved administrations for Scotland, Wales and Northern Ireland’, she said the job of negotiating with the EU was the UK Government’s. This did not go down well with Nicola Sturgeon, who tweeted: “PM going out of her way to say Scotland’s voice and interests don’t matter. Strange approach from someone who wants to keep the UK together."